Oh the hustle and bustle of the season. There is the existing struggle of getting everything done multiplied with holiday stuff. You know, all the decorating, baking, visiting, shopping, entertaining, cooking, and possible traveling. Trying to cram it all in sometimes means to do part one day and finish the next. This is where overnight bread like Fruity Buttery Bread is genius. Make the dough at night and bake it in the morning. Homemade bread is really not all that difficult. Well, it depends on the bread and recipe. I have yet to tackle croissants. I know it will take several attempts and lots of time to get them right. Working laminated dough to get super thin layers without melting the butter in it is challenging. Quick breads are the opposite. They are super easy. Most of the time only stirring is involved. Some even do better when not all the dry ingredients are moistened. Yet they don’t have the yeast factor. Sometimes you simply want a yeasted bread with all its flavor and texture qualities. The theme is overnight breakfast bread. It was set by Holly of A Baker’s House for this month’s Bread Bakers. Pulling fresh bread out of the oven on Christmas morning or when you have overnight guests would make for a fantastic start to the day. Imagine your family waking up to the smell of fresh bread. You would be their hero. Or at least you they would have a memorable breakfast. Choosing which bread to bake came next. My initial thought was some type of sweet roll. A flavor twist to cinnamon rolls sounded like a good idea. Then I remembered how much I enjoyed a breakfast loaf I got from bakery long ago. It had dried fruit in it and toasted so nicely. A bread like that became my goal. The other goal was a not difficult recipe. 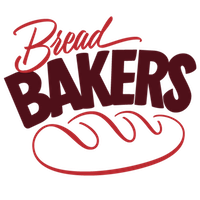 So once again I reached for Donna Currie’s Make Ahead Bread cookbook (Amazon affiliate link) because the recipes in it are generally quite easy. I was drawn to her Rich Egg and Butter Loaf. I figured throwing some assorted dried fruit into the dough at the end would work. I also changed the method of shaping the loaf with rolling instead of folding. I like the swirl look in a slice. How is Fruity Butter Bread? It is very rich and buttery indeed. There is a whole stick of butter in the dough. The texture is light and airy with the occasional bit of soft fruit. I almost called it berry butter bread except that I used part berries and part fruit (apricots and cherries). It toasts marvelously and, of course, I had to spread a little butter on the toast too. How about more overnight breakfast bread recipes? All you have to do is scroll down to find a list. There are sweet rolls, donuts, loaves, waffles, and more. There are also Buttermilk Rolls and Sweet Potato Monkey Bread recipes I’ve shared before. This bread looks so light! Wow a whole stick of butter in the dough, Renee! I’m there! Gorgeous loaf, Renee! This is like pimped out raisin bread, which makes it sooooo much better! I don’t know why I do not have Donna’s book yet– nor have we met although we both live close to Denver. One of these days. In the mean time I will enjoy this recipe you share and I especially like the thought of this toasted and topped with butter. Beautiful! 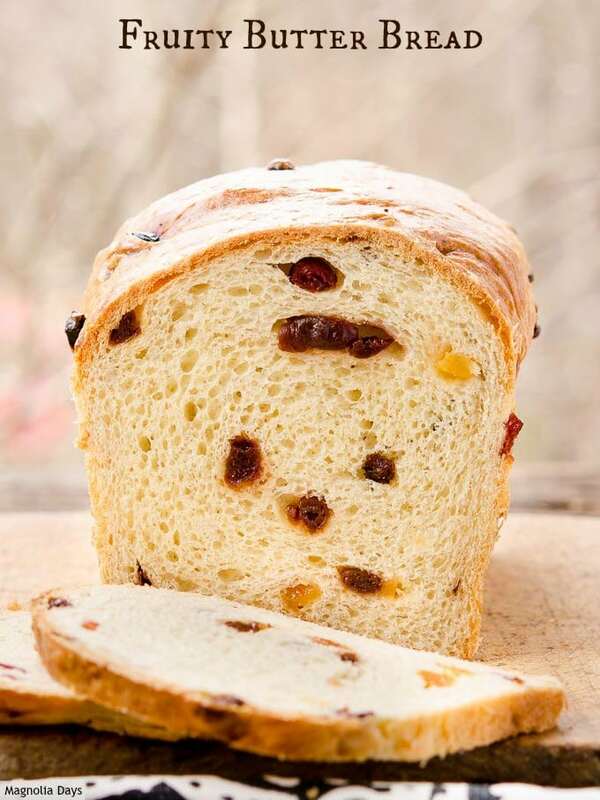 Renee your Fruity Butter Bread looks so lovely – the colour and texture is awesome. My little girl and hubby would surely lovely it as it looks pillowy soft and has fruits as well. Beautiful! Amazing looking bread.. I can imagine having it warm with some butter..Yummy! Renee, your loaf looks A.M.A.Z.I.N.G!! I always look forward to your bread pictures as you have a wonderful way of bringing your breads to life…maybe because the crumb is visible and tells a story of its own. Marvellous! 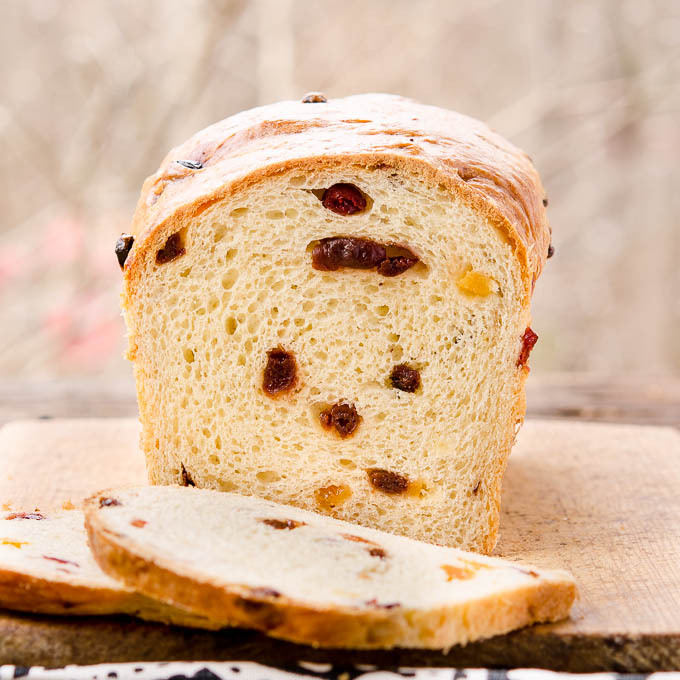 Love the butter and the dried fruits in your loaf – they are just so festive! Yum! That loaf looks perfect! You can’t go wrong with Donna’s make ahead recipes! What a perfect loaf of bread. I would love some of this toasted and I bet it would make a tremendous bread pudding. This bread is gorgeous and perfect for Christmas breakfast or brunch! That is such a rich, fluffy loaf of bread. Love the addition of dried fruit in there. 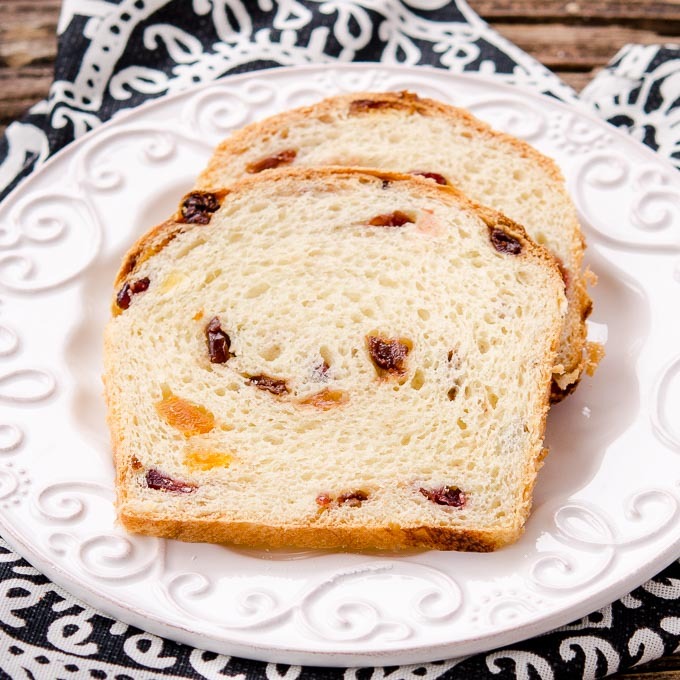 So soft and yummy bread with fruits………. Perfect timing, I am baking breads today. I’ve been thinking about making something like this, but I hadn’t taken the plunge. Thank you for sharing, I’ll definitely make this before the month is up! This looks just gorgeous! It’s officially on my must-make list! 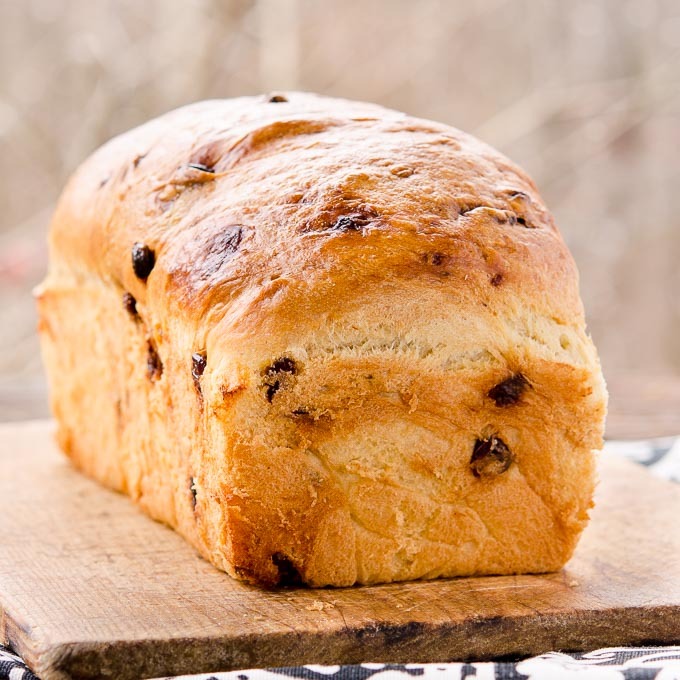 This bread reminds me of the raisin bread I ate as a kid. But this looks way better with all that butter and different fruit.